Long distance moves require a significant amount of planning. 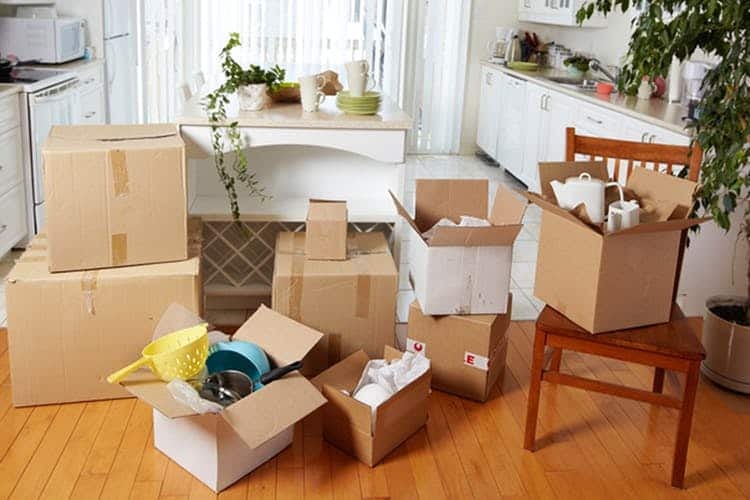 Unlike a local move, where your belongings are simply packed, transported and delivered – long distance relocations may require extra paperwork, transferring utilities to unfamiliar companies, finding new schools and doctors’ offices and handling the transportation of all the family vehicles and belongings. Handling all of the extra work can become daunting quickly, but using a long distance mover like Red Mile Moving Inc you will save time and energy to focus on the important things. By allowing Red Mile Movers to pack and plan all the actual “moving” aspects of your move – you will be free to make sure you and your family adjust smoothly to your new home and community whether in Calgary or much further afield. Our professional moving team has been operating out of Calgary since 2005 and we’re proud to serve Alberta, BC and Saskatchewan with honest and reliable services. Red Mile Moving Inc moving services can fulfil a range of residential, office, and commercial moving.